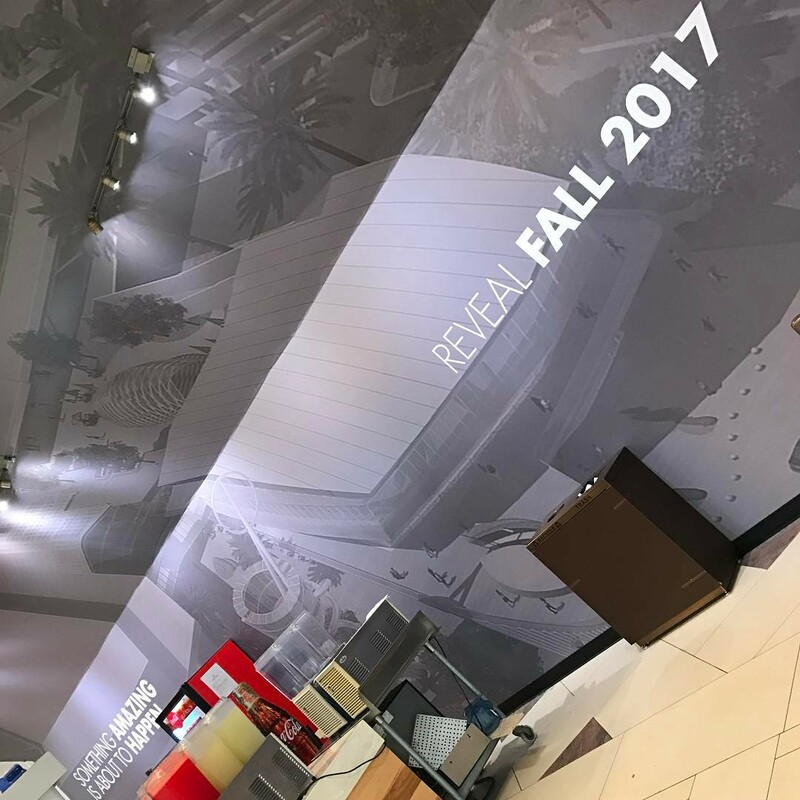 Are you looking for wall murals or barricade wraps that can boost your sales, increase your client base, and above all, create a business that stands out from the others? 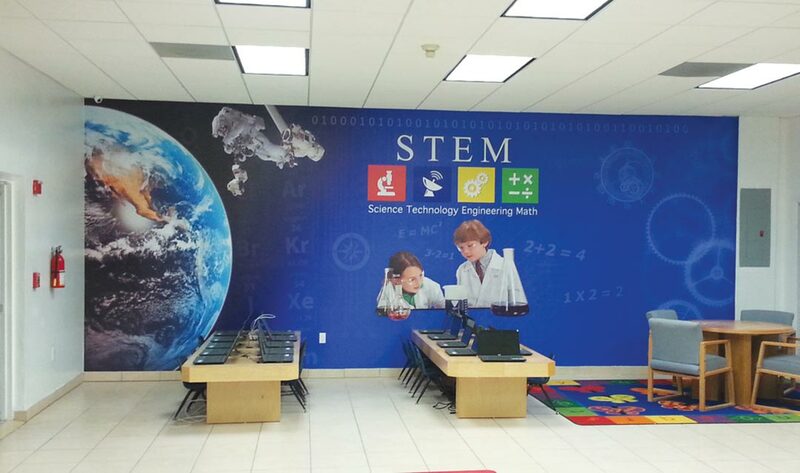 Wallpaper decals can help project the image of your company and add brilliant color, texture, and pattern to walls. 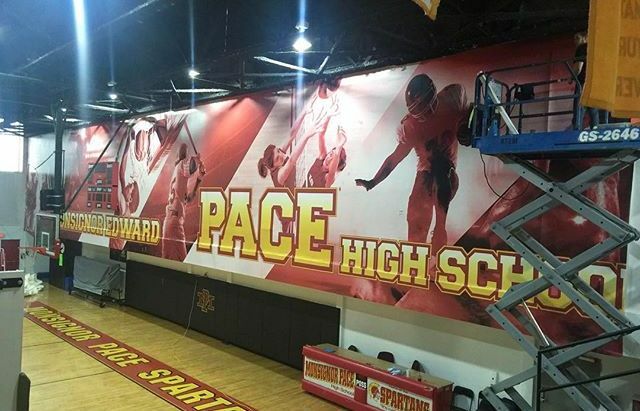 Wall murals can create a strong first impression on clients, which can help your brand. 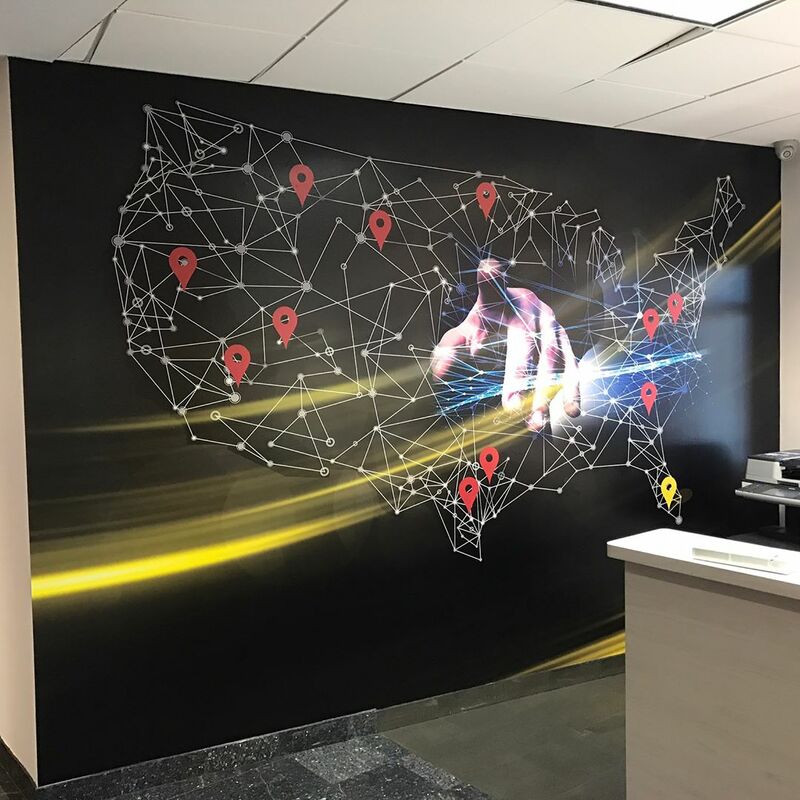 No matter where your business is located, wall decals can drastically improve your business’ image or brand, and set the right tone for engaging your clients. 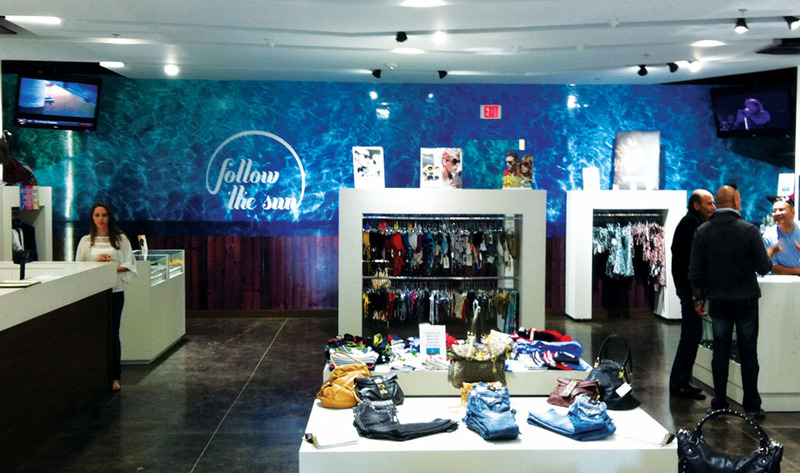 Many enterprises are springing up with visual elements such as walls decals or wallpaper that are functional. The reason why they are functional is because most of them have been made in such a way that they can be removed and reused easily. Creating custom wall art is easier than paint in that the wall decals only take minutes to get done. 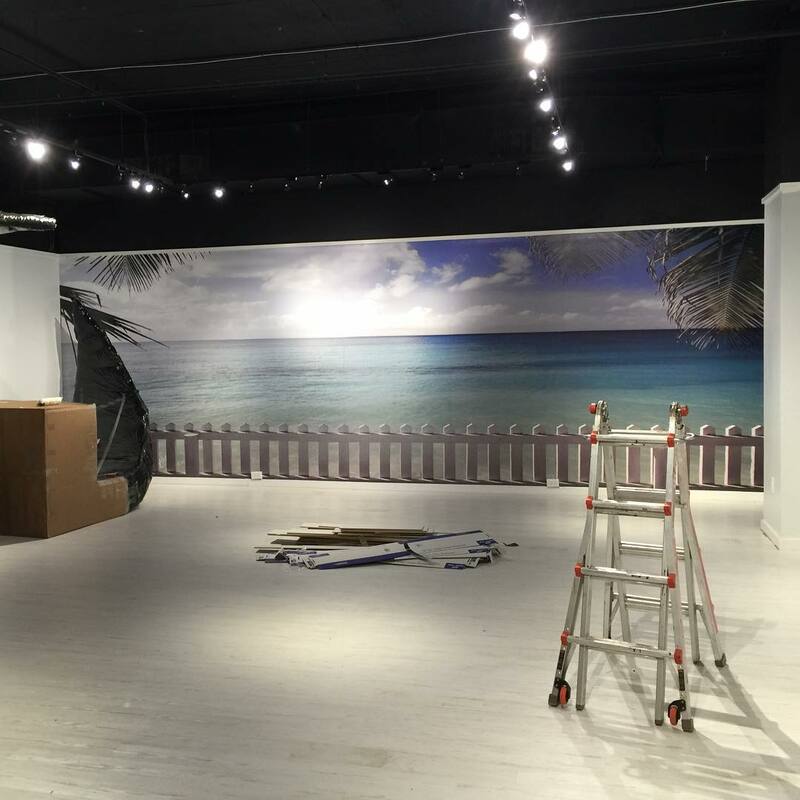 You can easily design your own wall murals, and the good thing is that they do not dent the wall and they are removable. Wallpaper is normally sold as multi-packs that have various decals with same theme. With this, you have the benefit of adding your creative ingenuity to the arrangement of the theme. They are affordable and can be done on any budget. The price of wallpaper is relatively more affordable than other methods of wall decoration. 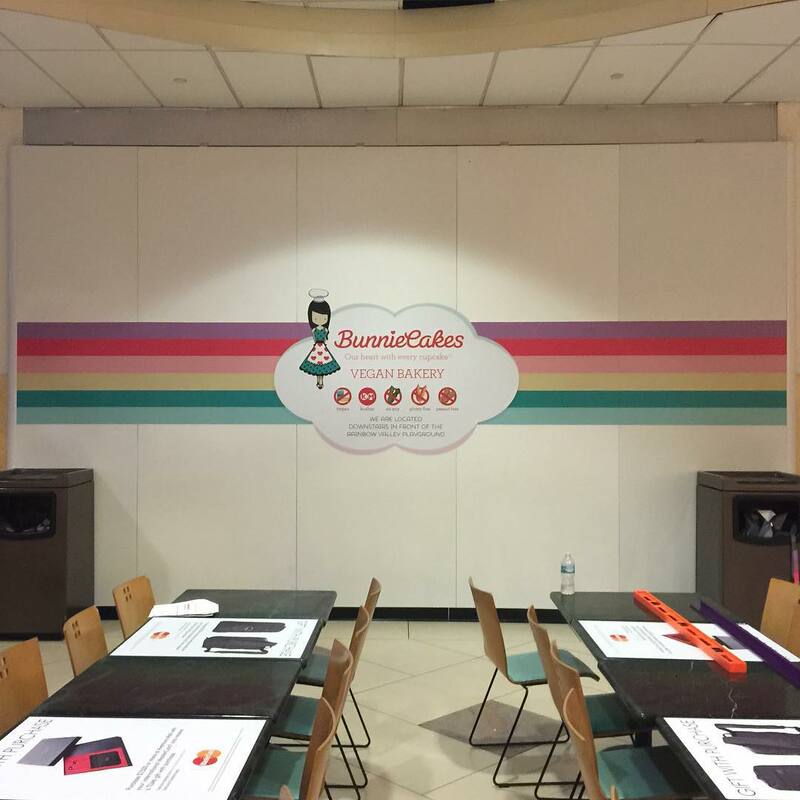 Wallpaper, decals, and murals are a great way to express your individuality. Nowadays, people like to emphasis their personality, and wallpaper stickers can effectively express your own style in your household and business. They are also safe and environmentally friendly. Wallpaper decals are easy to apply and remove. You can do it yourself and easily change your living space and business office to become more relaxed and distinctive. It is easy to peel them down, apply them on the wall again, or remove them anytime you want. It’s important to make sure that you are sticking them on the right surface so that they last a long time. The surface must be clean and dry to enable easy application. When removing them, you can use an adhesive removing agent and gently peel them off to avoid damaging your walls. 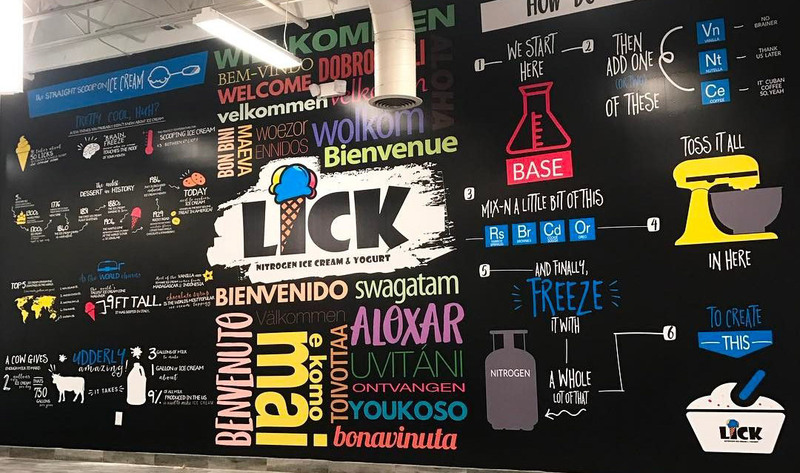 If you want to effectively promote your business or you just want an inviting home, you should take advantage of these wall murals and stickers to project your business’ image or beautify your home. 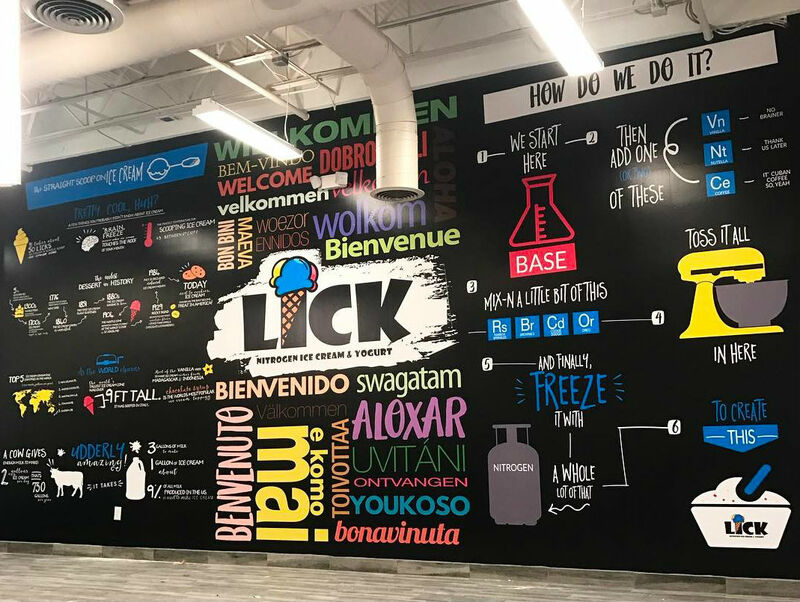 Using wall decals is simple and affordable, and any time you want to make some creative changes to your wallpaper or decals, Binick Imaging is here to help. 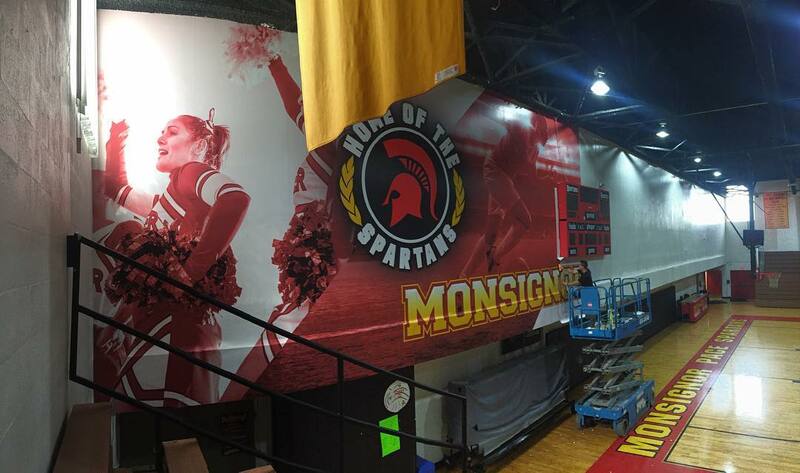 Our Miami-based company offers large format printing and signage, and our expert team can help turn your creative vision into a reality.